The company will be showing set of logos across its various mediums, including its blog, Twitter account, and its own sites daily for a period of 30 days, resulting in introducing a new logo on September 5. 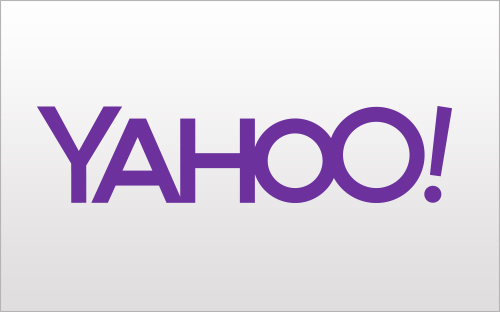 “We also want to preserve the character that is unique to Yahoo! — fun, vibrant, and welcoming — so we’ll be keeping the color purple, our iconic exclamation point and of course the famous yodel. After all, some things never go out of style,” the blog post says.